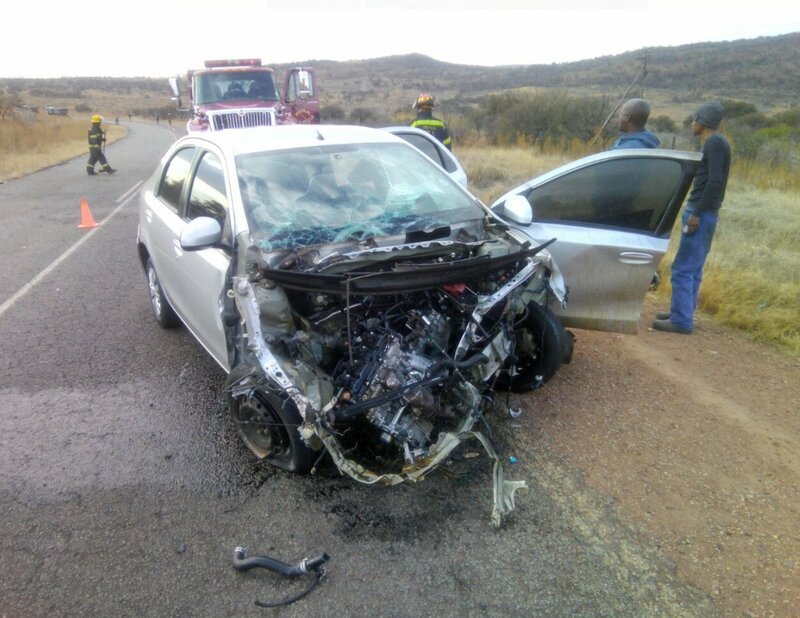 Four people were left injured this morning, one of them critically, follow a collision between two light motor vehicles at the General Hertzog and Assegaai Road intersection in Three Rivers. 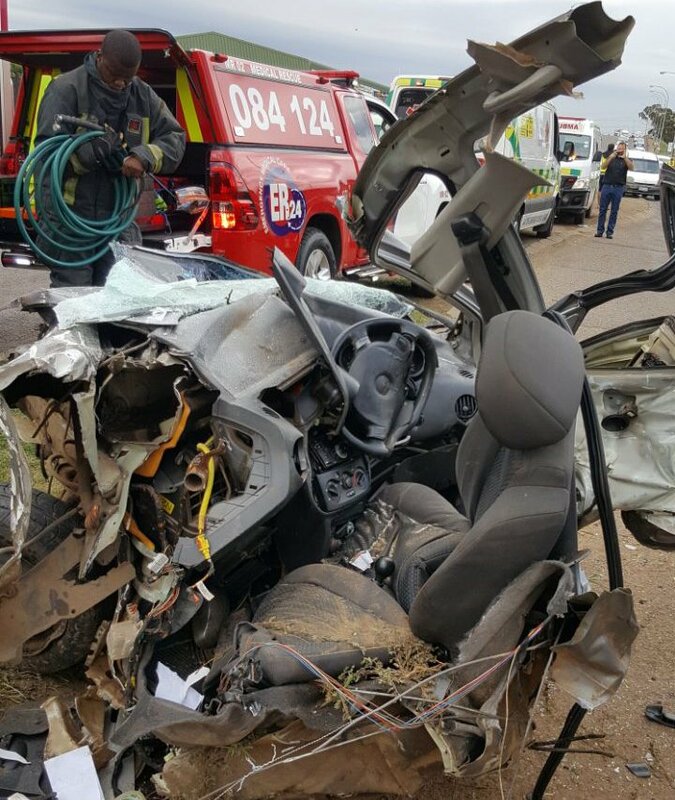 ER24 paramedics, along with other services, arrived on the scene to find the two vehicles in the middle of the road. 12-year-old boy, had sustained minor to moderate injuries. The patients were treated for their injuries, and the critically injured woman provided with advanced life support interventions, before they were transported to nearby hospitals for further treatment.